ACF Flexible Cornerformer – International Technologies, Inc. 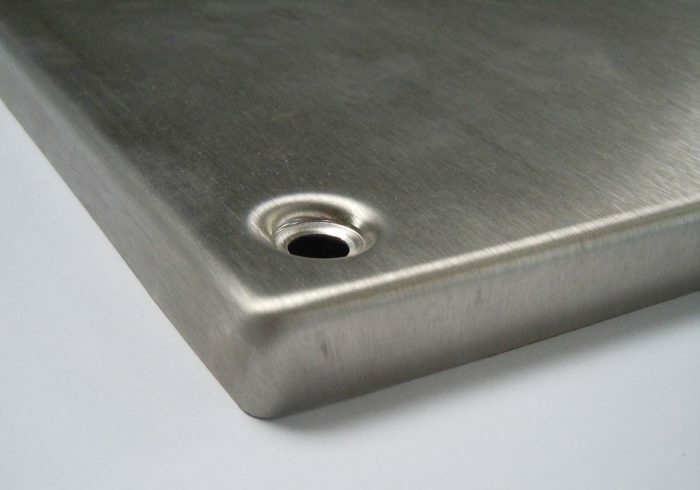 Whether you are forming doors, drip pans, electrical boxes, road signs, or tabletops, the ACF cornerformer forms almost any material including mild steel, stainless steel, aluminum, and alloys in most thicknesses and flange heights. 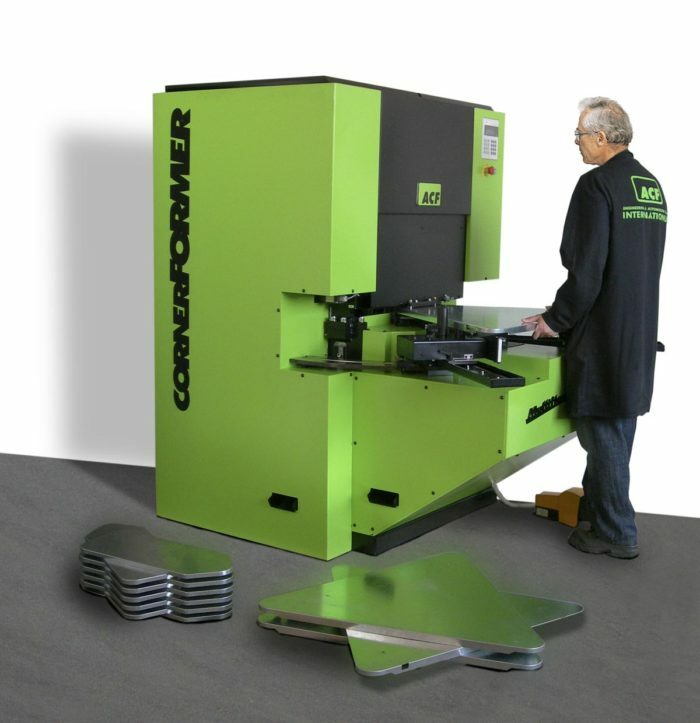 With a simple tool change the cornerformer can form almost any corner application and is perfectly suited to robotic automation. Make perfect corners. NO set up. NO welding. NO grinding. NO finishing. NO polishing. NO KIDDING! ACF Cornerformers are the original, patented cornerforming solution that cold form high quality corners up to 10x faster than conventional processes. Why weld when you can cornerform? 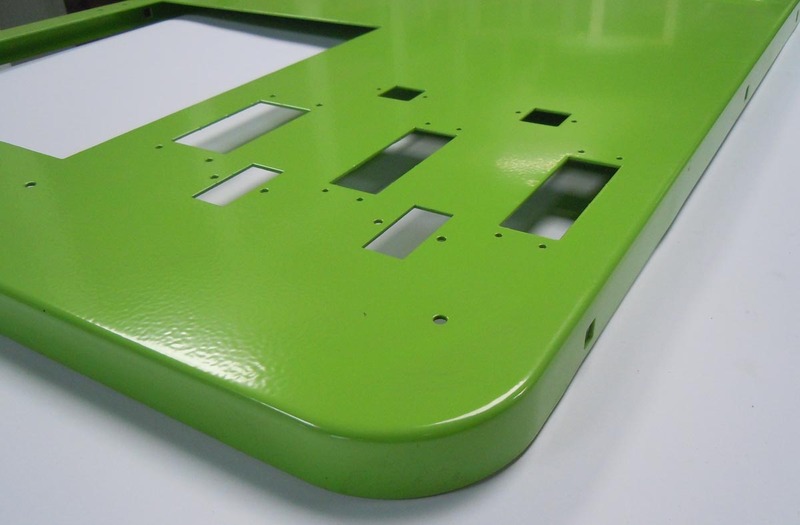 Zinc coated mild steel: no need for manual zinc coating in the formed corner. Mild steel with a porcelain enamel coating retains high temperature resistance (higher than 960°C). 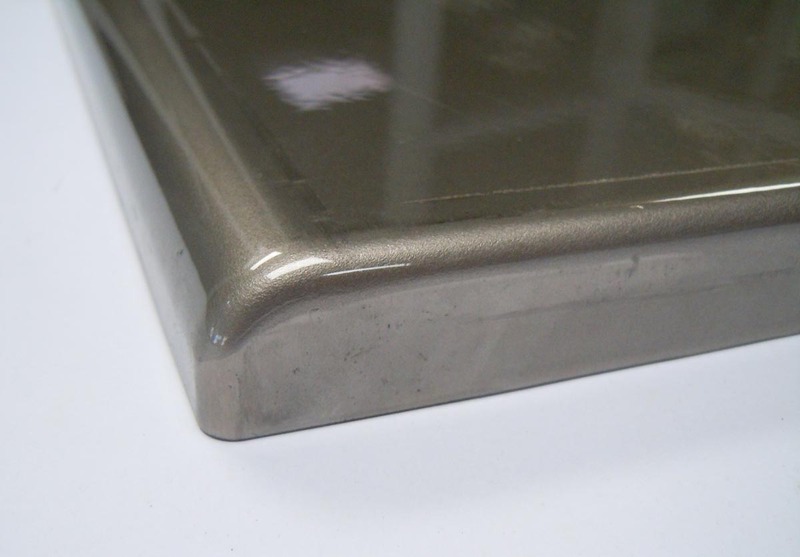 Stainless steel shows no change of color on the material surface after cornerforming. No pickling of the formed corners is necessary.